November 2012 see the launch of South Coast beat mechanic Mark Dobson’s Lost Tribe label. Fast building himself an international following for his Ambassadeurs project – Mark decided the time was right to launch his own label focusing on forward thinking bass-oriented electronic music. The first vinyl only release will collect four Ambassadeurs tracks that have never been commercially released onto one 12”. ‘M.O.P.E.’ is the track that launched Ambassadeurs on his upward trajectory now and appears on the EP along with ‘Duke Red’, ‘My World’ and ‘Second Thought’. His online postings have secured Ambassadeurs the support of a string of influential blogs including XLR8R who have premiered several of his tracks and videos and ID who have had him down to play at their ID live night. 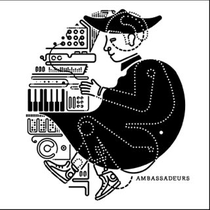 Like Ambassadeurs – the label is based in Brighton. 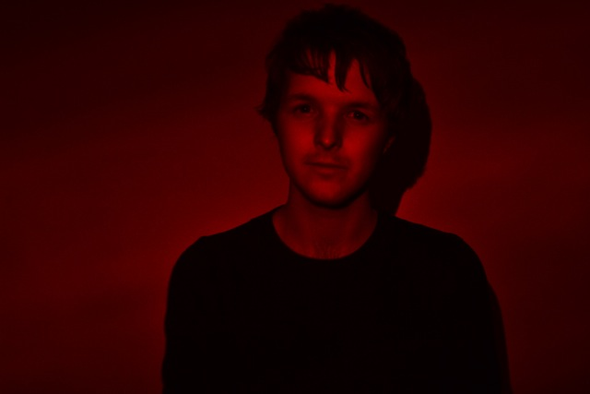 There are several new signings in the pipeline, along with showcase nights and a series of releases from Ambassadeurs. Ambassadeurs can be seen live with Machinedrum at Lightbox London on November 23rd and at The Shacklewell London with PandrEyez on Nov 28th (tbc).